Discussion in 'Football Forum' started by Invictus, Dec 26, 2017. Poll closed Dec 30, 2017. 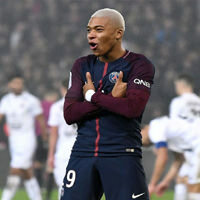 Mbappé was dominant in his performance against Caen, he was effortlessly using his acceleration to glide past the defence and carve up chances. He assisted arguably one of the best goals of the season as well as getting on the scoresheet himself on his 19th Birthday. 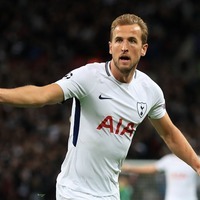 Harry Kane put up a top-class performance against Burnley; linking the play well when dropping into midfield and worked hard without the ball. 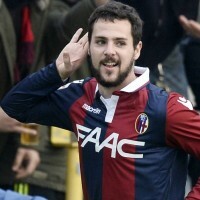 It was he who won the ball deep in opposition territory in the buildup to his third goal. 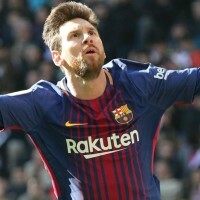 With a goal and an assist in El Clásico, Lionel Messi put on a menacing display against Real Madrid as he once again delivers in one of the biggest stages of Football. He ends 2017 in style as Europe's Top Goal Scorer of 2017. 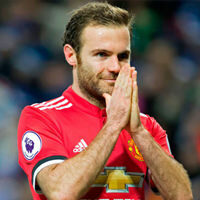 In a match to forget for Manchester United fans, Juan Mata produced 2 unforgettable goal-scoring moments against Leicester City away to fight his way back into Jose Mourinho's plans. Sergi Roberto was another name that showcased his talents in El Clásico. 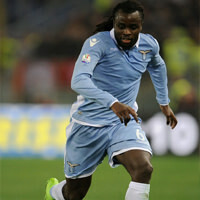 Roberto was composed in his play, keeping the ball when under pressure well and delicately weaving passes through to the attack. Roberto made a magnificent pass to assist Luis Suarez in the opener against Real Madrid. Playing in the Galician derby vs Deportivo La Coruña, Iago Aspas stepped up to produce a brace in a tough away match. Apas scored a delightful freekick that got the better of Martínez. 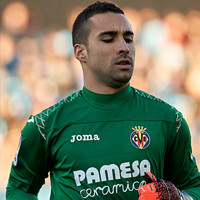 Asenjo displayed a resilient performance against Valencia, earning his side the 3 points with a clean sheet; making some terrific saves and one on one stops. We suggest to you not to base your voting on WS Average Ratings, the list of players above is formed through a panel of 11 posters watching the different leagues who have nominated the above players. We feel the WS Average Ratings is a good way to quickly filter through players and provide a brief insight into their performance. If you have any suggestions or possible ways to improve the voting process, please inbox @MyOnlySolskjaer.